"The good thing about Okuma is the technical support, service and training - is unlimited." 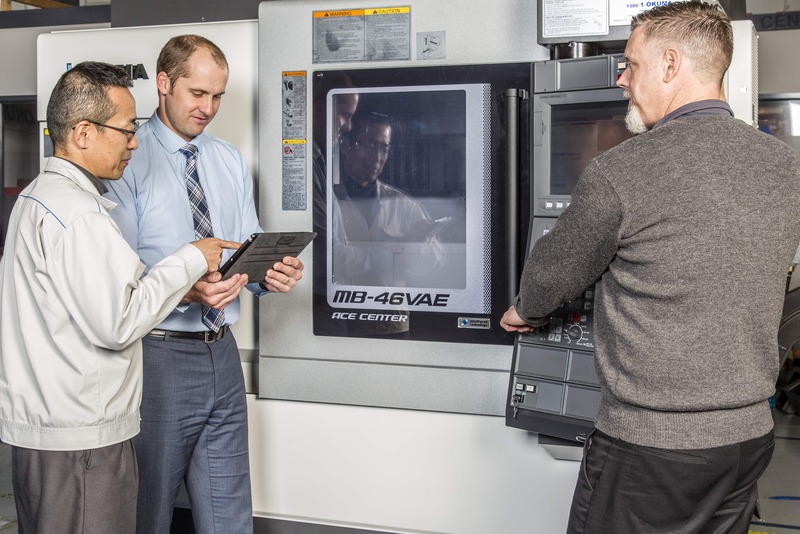 Our team of nearly 40 staff gives you immediate access to decades of industry experience and a network of local and global machine tool experts. Our vast experience allows us to recommend the best machine tool solutions for you and maintain them for life. Learn more about our People by calling 1300 1 OKUMA (1300 1 65862) or contact us.